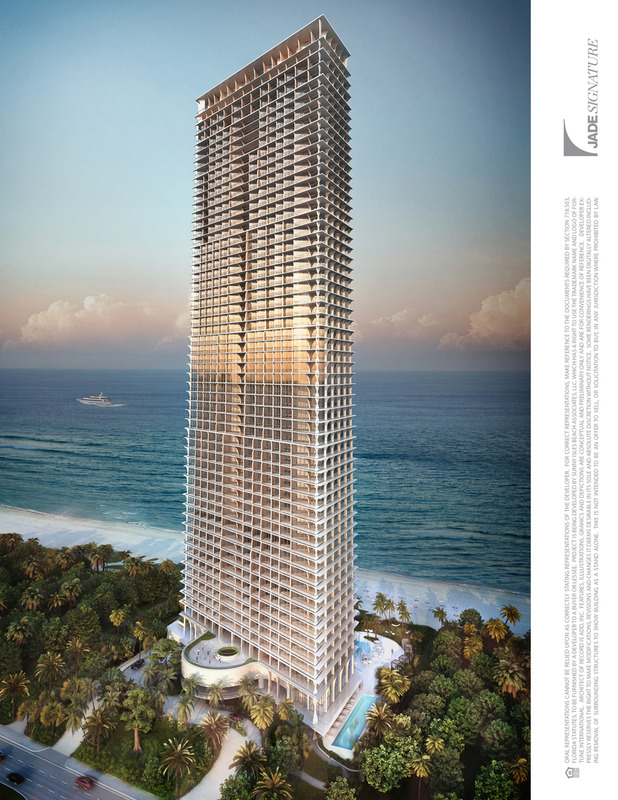 Beautifull tower of 57 stories convinienly located in Sunny Isles Beach rignt in front of the Ocean. 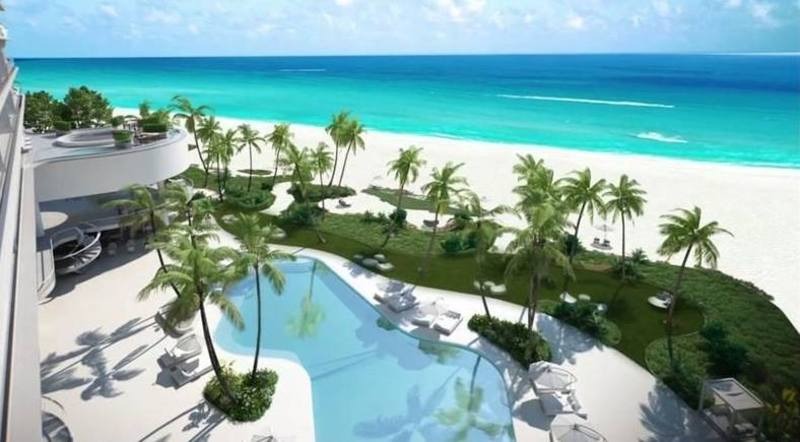 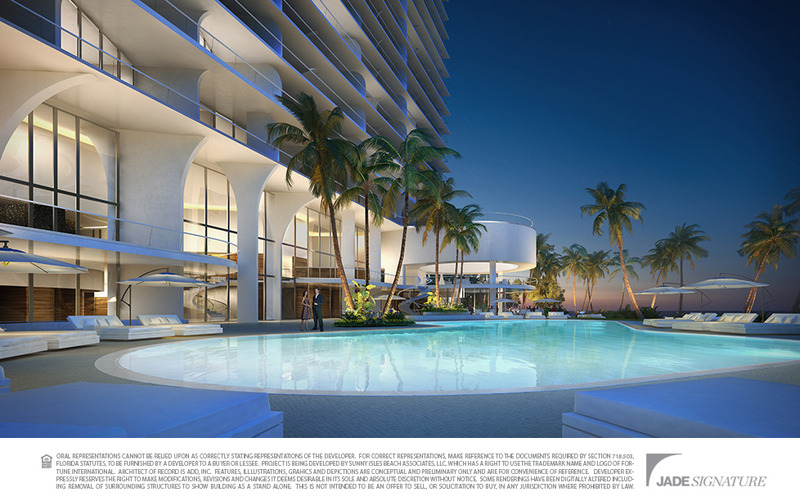 You will be close to the very luxurious MAll of Bal Harbour and one of the biggest mall in the US , Aventura MAll . 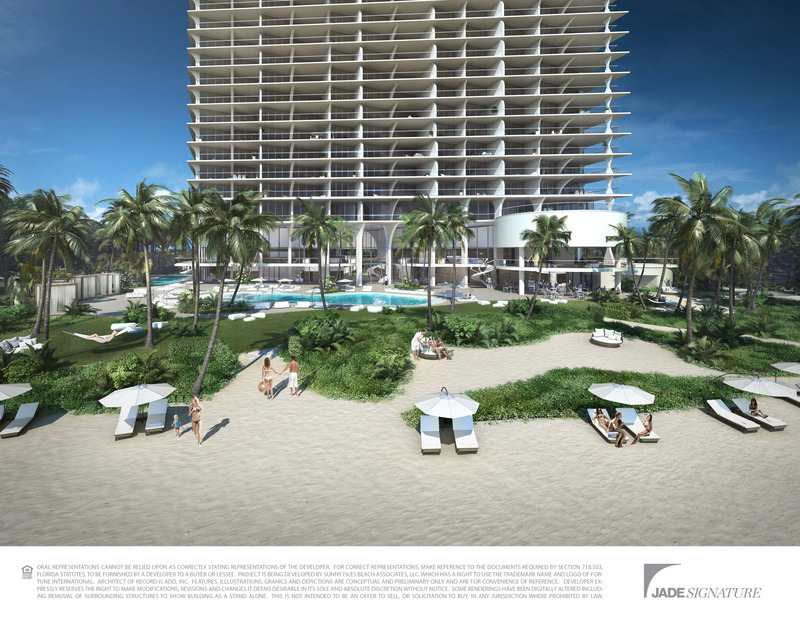 Last but not least , you will only be 20 minutes away from 2 international airports, Miami and Fort Lauderdale. 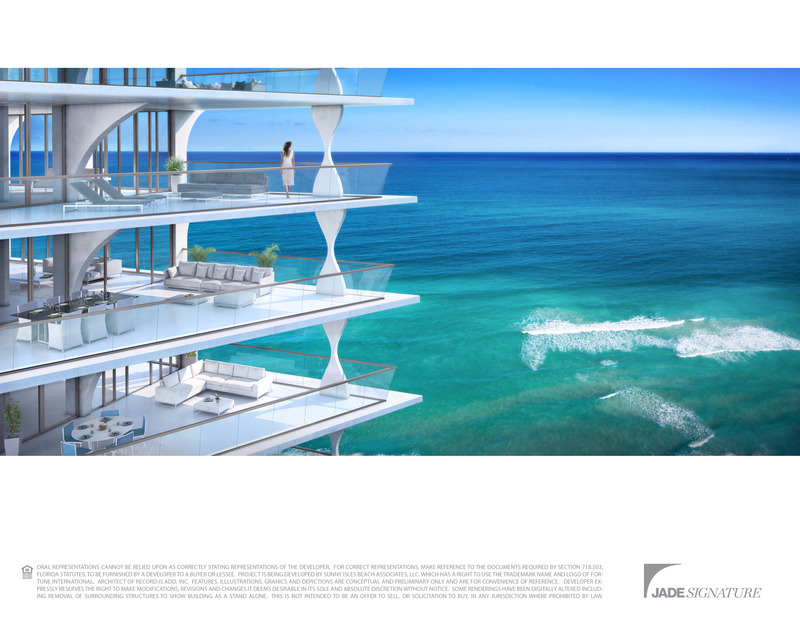 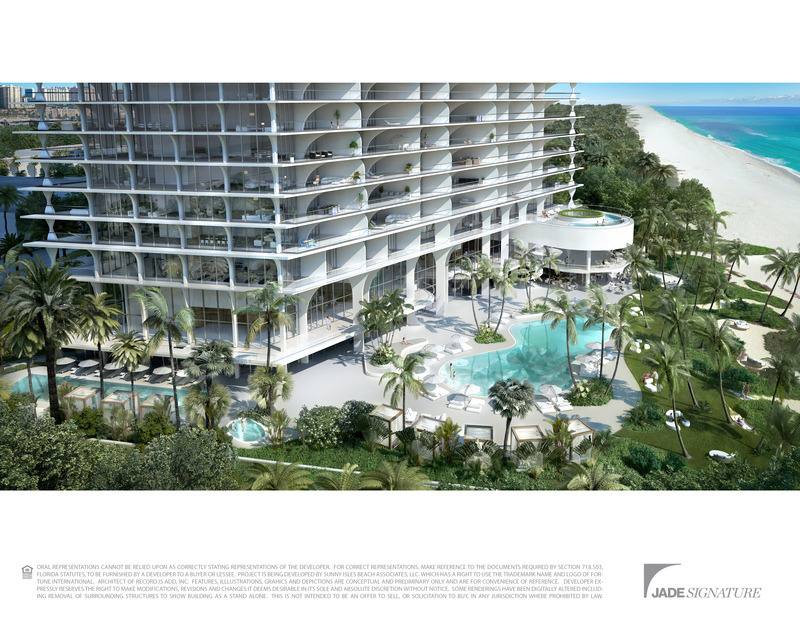 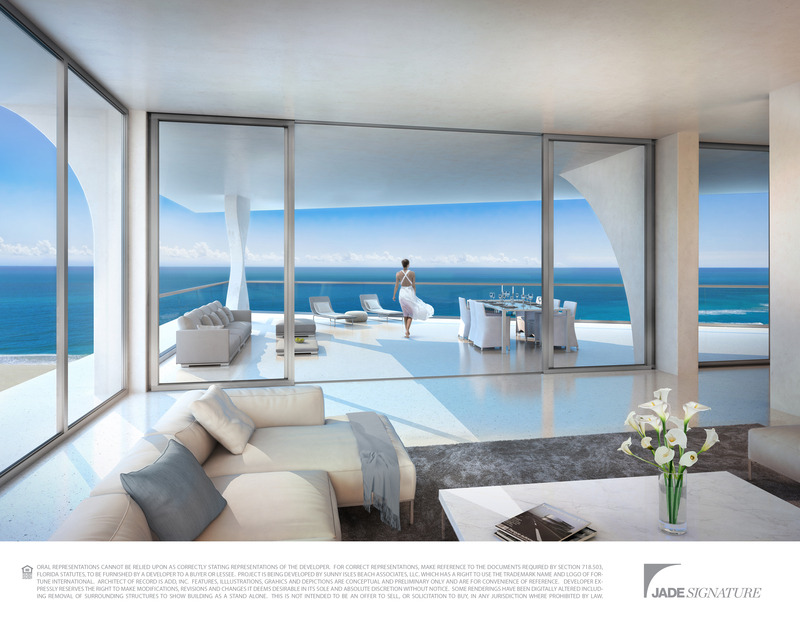 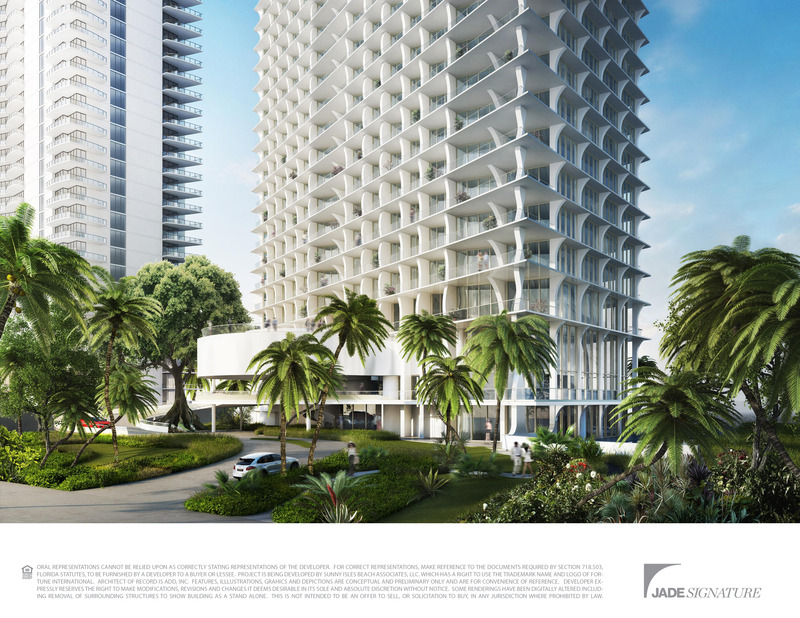 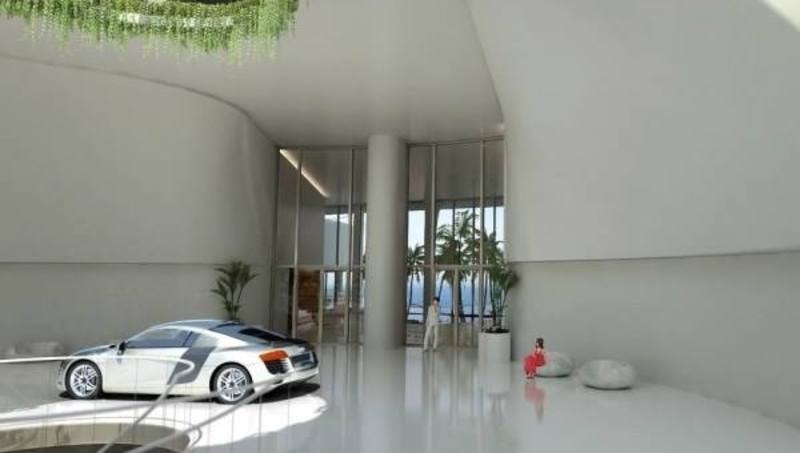 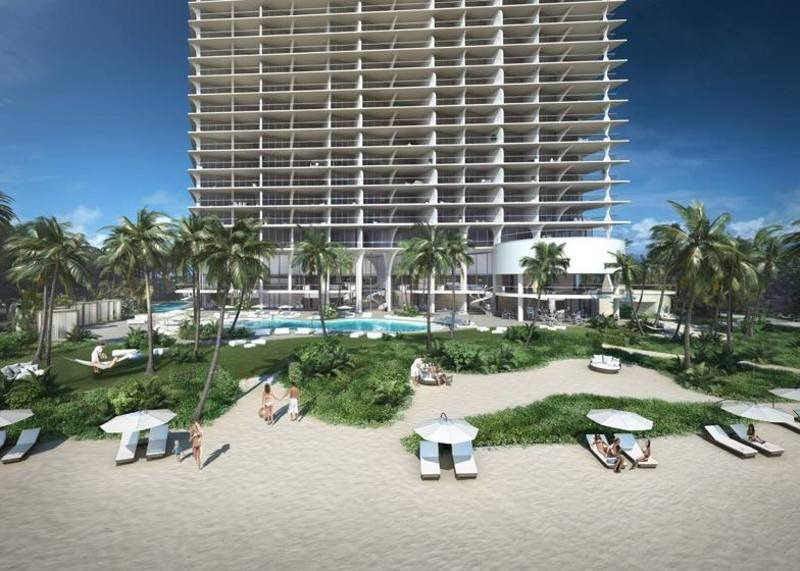 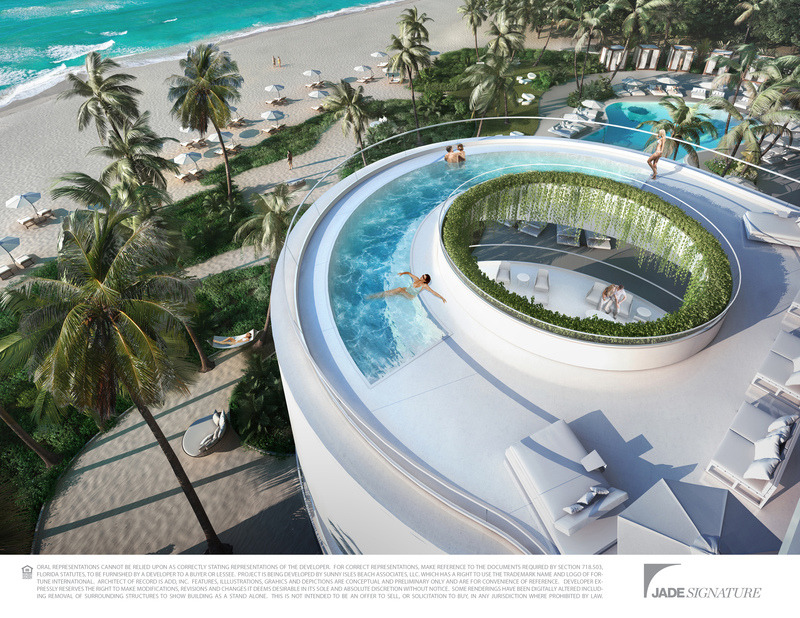 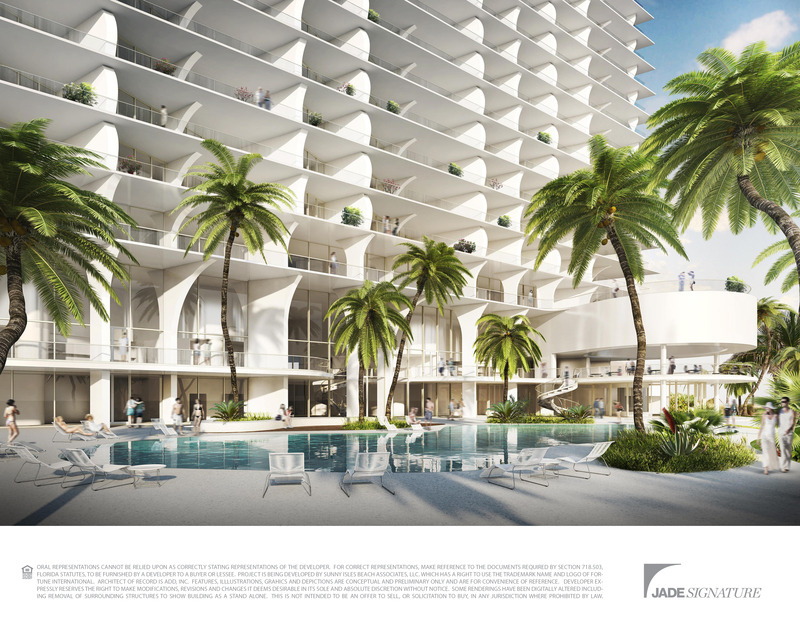 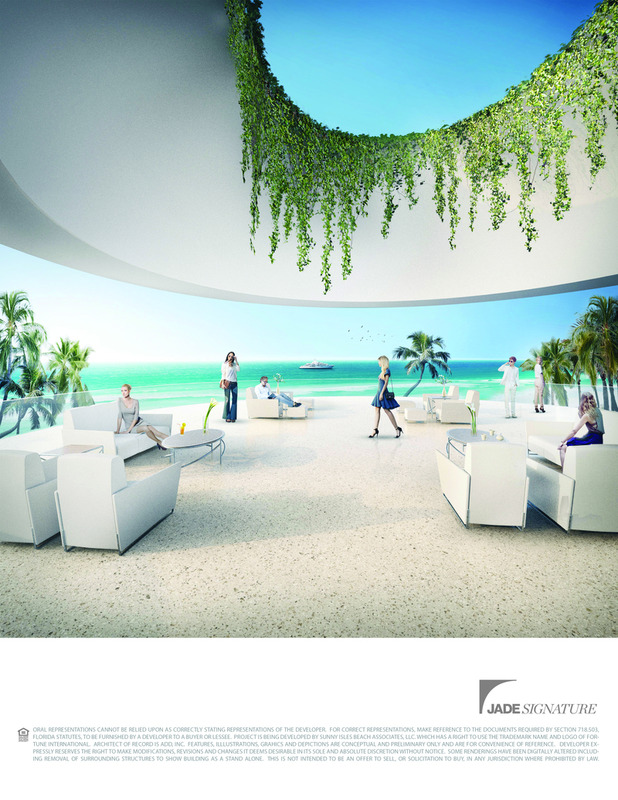 The Jade signature is one of the most unique and exclusive building in South Florida with 5 stars hotels services.